John Downie - Crabapple Tree £12.75 - Pollinator Apples - Crabapple Apple Trees and Fruit Trees For Sale. Buy at competitive prices with wholesale discounts. 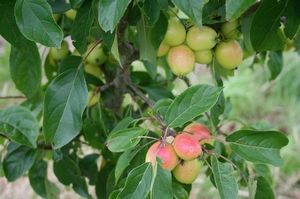 John Downie is the most popular crab apple tree variety for making crab apple jelly. 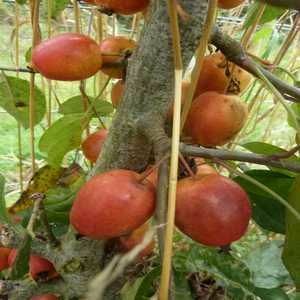 The fruit is large and orange/red in colour, proceeded by pretty white blossom. This is often a good tree for small, possibly urban gardens.